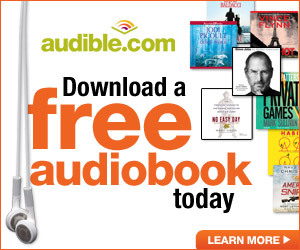 Wood’s Ledge, the prequel to the Mac Travis Adventure series is FREE and exclusive to my fans. 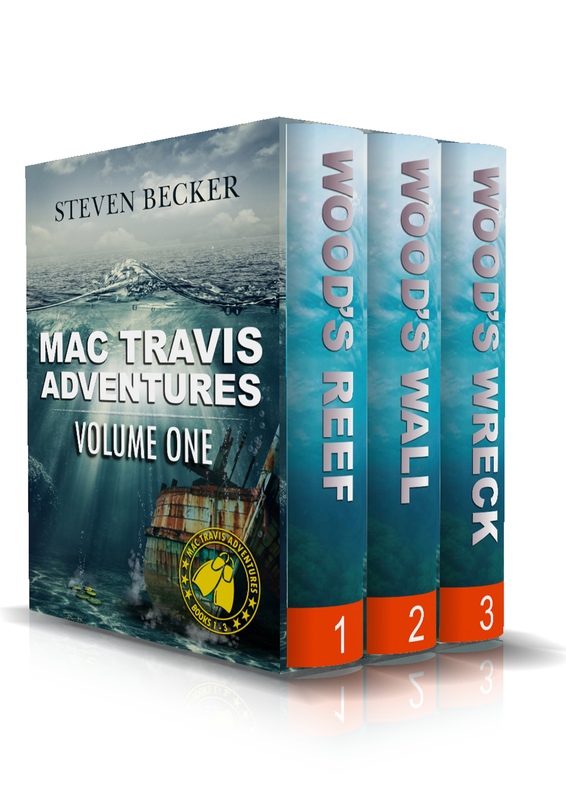 Meet Mac, Wood and Tru in this short prequel to the #1 Bestselling Wood’s Reef. Mac Travis is trying to get in some fishing time when he discovers a plot from the highest levels in Washington D.C. to drill oil from the pristine Florida Keys.